CONEY ISLAND, Brooklyn -- Jose Reyes is back on the field in his first game with the Brooklyn Cyclones. The Cyclones tweeted out a picture right before he took the field. Reyes signed a minor league deal with the team, following his suspension for violating the league's domestic violence policy. 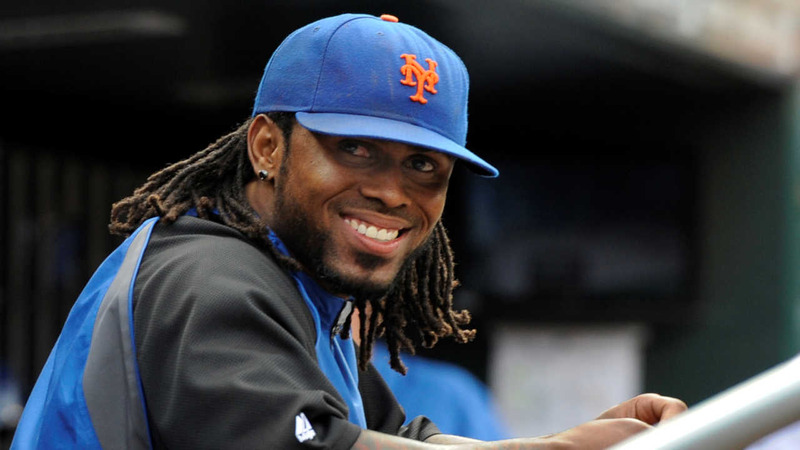 The 33-year-old, who played with the Mets for eight seasons from 2003-2011 is hoping to get back to the major leagues.